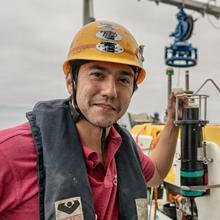 Southampton's Dr Blair Thornton is part of Japan's Team Kuroshio competing for the $7m XPRIZE. Japan’s entry into the Shell Ocean Discovery XPRIZE – Team Kuroshio – has made it through to the finals of the competition, with Dr Blair Thornton from the University of Southampton as a leading member of the Team. Dr Thornton, Associate Professor in Ocean Engineering and member of the Southampton Marine and Maritime Institute, is one of the four founding members of the Japanese team entry, through on-going collaborative links with the Institute of Industrial Science (IIS) at the University of Tokyo. He will be awarded the XPRIZE Milestone prize together with other Team Kuroshio members at this week’s ‘Catch the Next Wave’ session at Oceanology International London 2018, where he will also be giving an invited talk on technology for seabed visualisation. Dr Thornton led the writing of Team Kuroshio’s technical document that was entered into the $7 million competition which is aimed at finding innovative technologies that can map the world’s oceans in rapid time. He also developed the 3D visual mapping systems used by the Team’s Autonomous Underwater Vehicles (AUVs), and played a central role in developing the unmanned AUV launch and recovery systems that is central to the team’s strategy. Team Kuroshio will now join the other eight global finalists to demonstrate their technology in 4km of water at a yet to be disclosed location later this year. One of the key drivers behind the XPRIZE is to achieve the goal of the Seabed2030 project to map the earth’s entire ocean floor to a resolution of at least 100m by the year 2030. 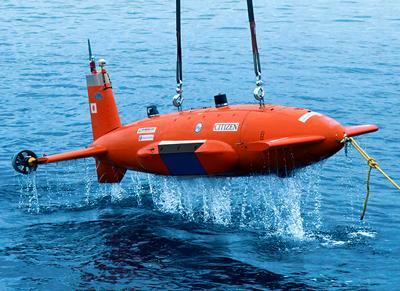 Dr Thornton believes that Team Kuroshio is well-resources and equipped to meet this challenge. 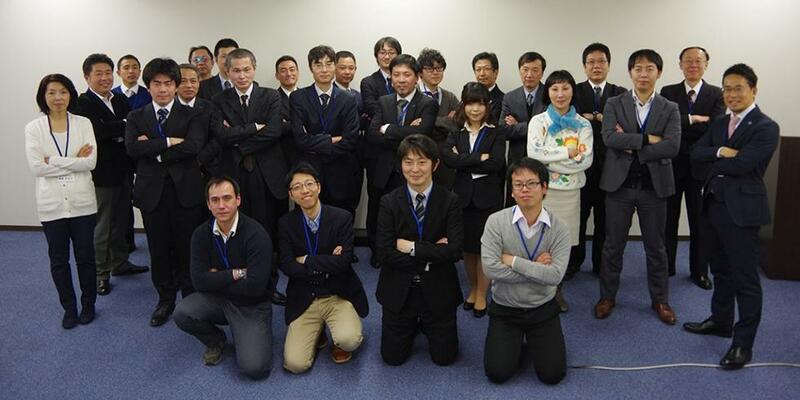 Team Kuroshio is comprised of members from the IIS at the University of Tokyo, the Japan Agency for Marine-Earth Science and Technology, the Kyushu Institute of Technology, Japan’s National Maritime Research Institute, Nippon Marine Enterprises Ltd, KDDI Research Inc and the Yamaha Motor Company Ltd.
Dr Blair Thornton (kneeling, front row - far left) with members of Japan's Team Kuroshio.